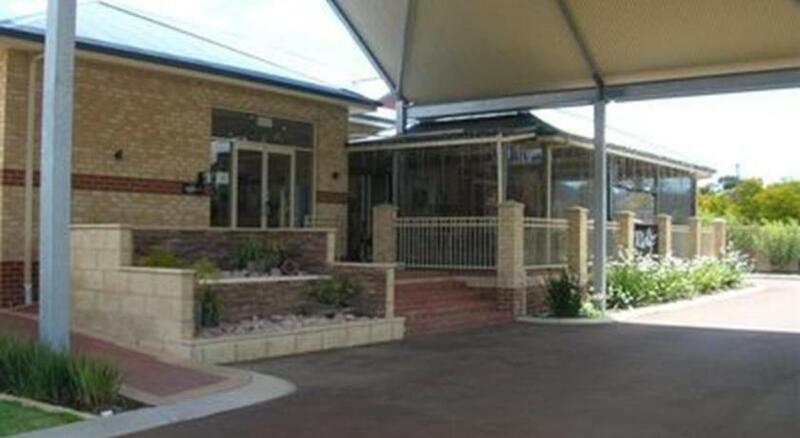 At Collie Ridge Motel you can enjoy dining at the on-site restaurant, The Ridge, or having a drink at the bar. Barbecue facilities are also available. 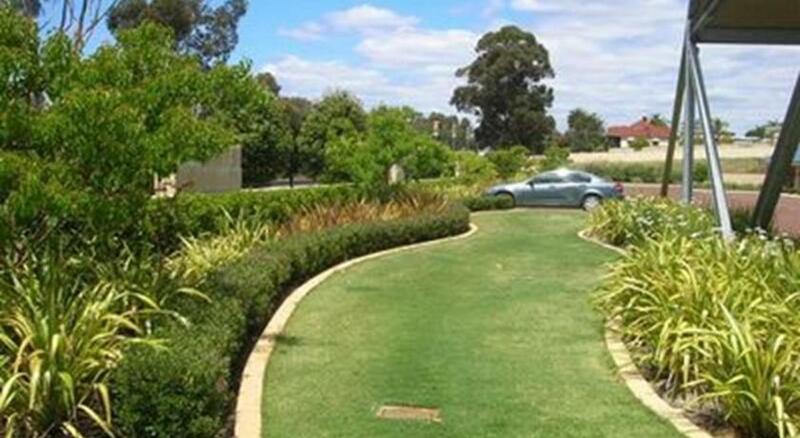 Guests can take a 3-minute drive to Collie Town Centre. 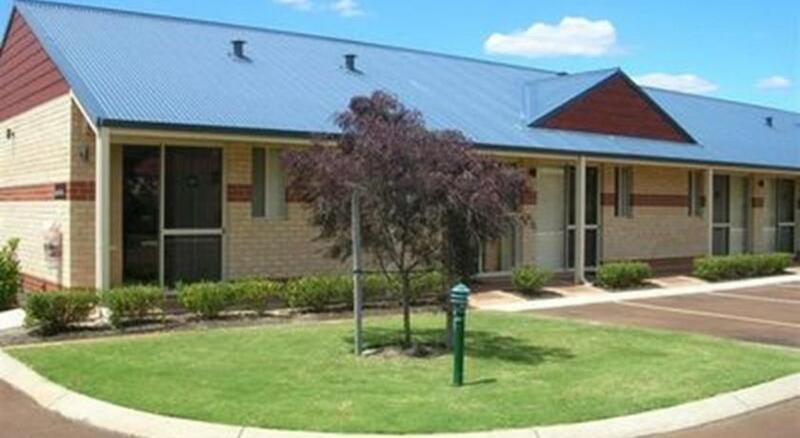 Collie District Hospital is a 4-minute drive away, while Collie Motorplex is an 18-minute drive away. 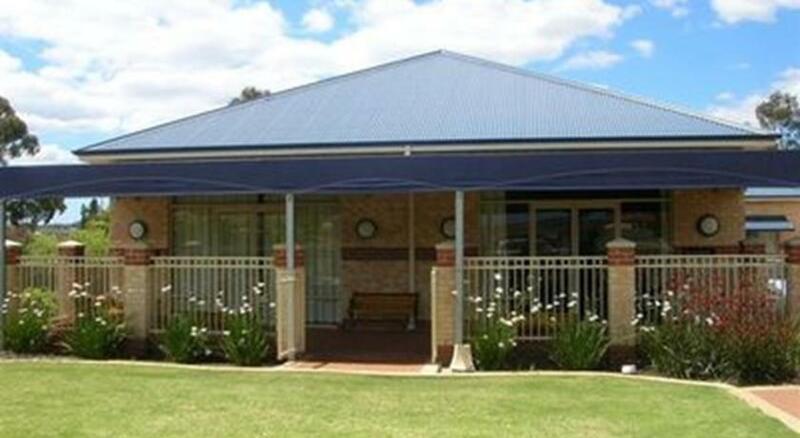 The motel is a 45-minute drive to the City of Bunbury. All modern, air-conditioned rooms feature a kitchen or a kitchenette, flat-screen TV, electric blankets and ironing facilities. Some have a bathroom with a spa bath.